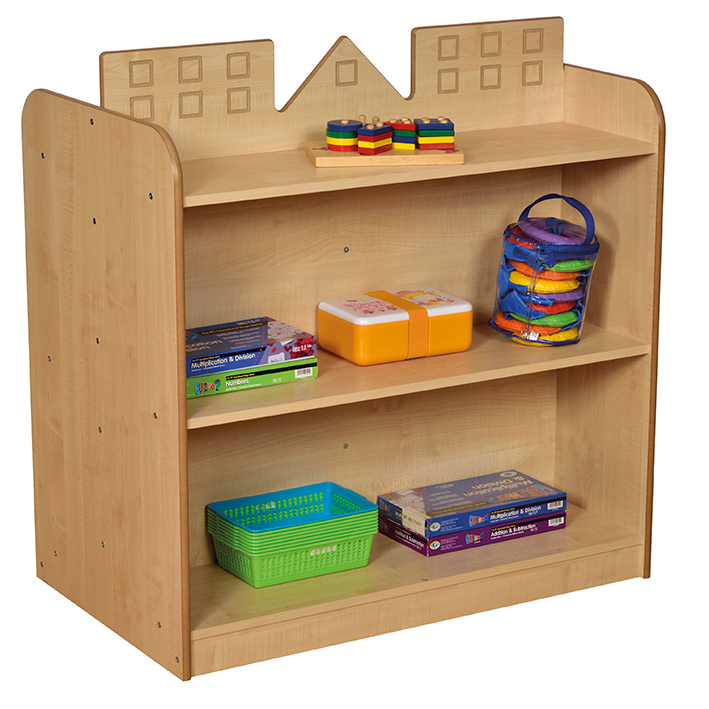 This clever bookcase and playhouse is designed to be one of the most versatile pieces of furniture in the classroom. It can be used as a deep bookcase or storage unit – whilst children will also love using their imaginations as the unit becomes a fun playhouse complete with cityscape backdrop. Manufactured from 15mm MDF with bull nosed and polished edges for safer play (no sharp edges). Supplied flat pack for simple assembly.